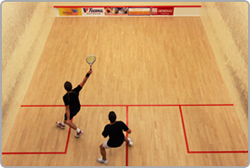 Sports hall for hire to provide sufficient space for playing ball games and team sports. 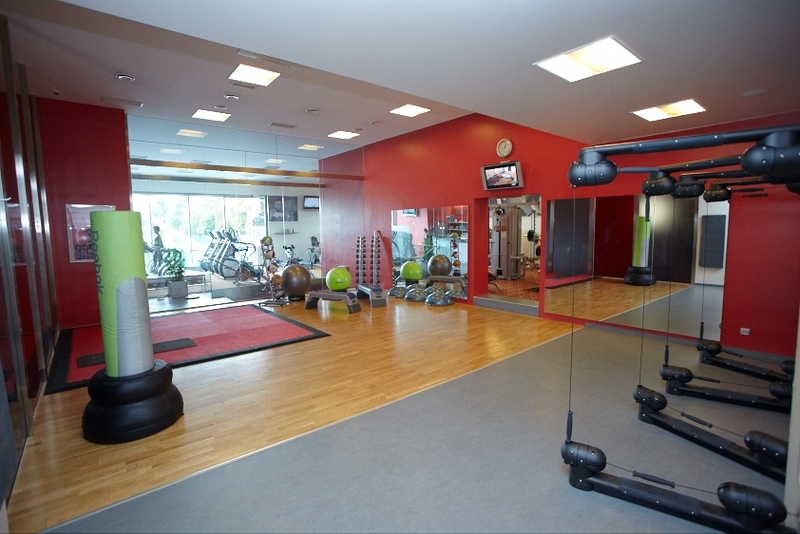 Gyms of various sizes can be rented on a regular or one-off basis. 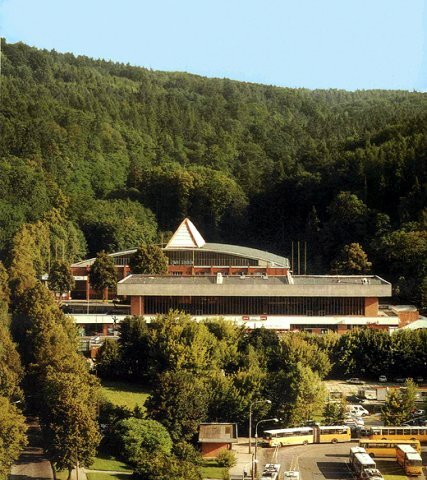 It is possible in them to hold not only sports but also other events, balls, award ceremonies and concerts.